Lakselaget meets the first Saturday of each month October through May (unless otherwise noted) to network, mentor, eat salmon, and receive information from a variety of noteworthy speakers. Topics range from the arts to health, to history, to sports, to heritage and beyond. Members gather to exchange greetings, network, and meet new friends. Wine and drinks are available for purchase. Only Members may register for luncheons and invite friends to join them. Online registration (or click here for a downloadable PDF for email reservation) will close at 7:55 p.m. the Monday before the luncheon. Please contact the Reservations Director if you would like to register after that time. There will be a $10 late fee. Please join us at the home of Linda Jo Stuckey for our annual Pot-Luck Picnic! When registering your RSVP, please provide information regarding your pot-luck item to provide our hostess with complete information. (Please list your item in the "Comments Section" when you register). 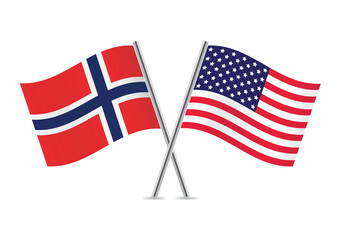 The Norwegian Reciprocal Troop Exchange (NOREX) was established in 1974 and is the longest-running military exchange partnership between any two nations. The yearly exchange between Norway and the Minnesota National Guard promotes good will and sharpens military readiness between the nations. Additionally, it provides opportunities for cultural understanding among its participants. 2018 marks the 44th anniversary of this Partners for Peace exchange program which has had over 9,700 Soldier’s, Airmen and Home Guard personnel participate. 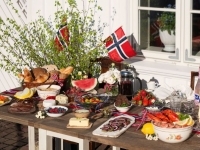 Members of Lakselaget have helped host Norwegian Troops over the years. It will be very interesting to learn more about this program from Staff Sergeant Housey, Camp Ripley’s Public Affairs NCO, a 21-year veteran of the Army and the Minnesota National Guard. Professor Henrik Williams, from Uppsala University, is primarily a philologist, teaching and doing research in runology, Old Swedish, and Old Icelandic. 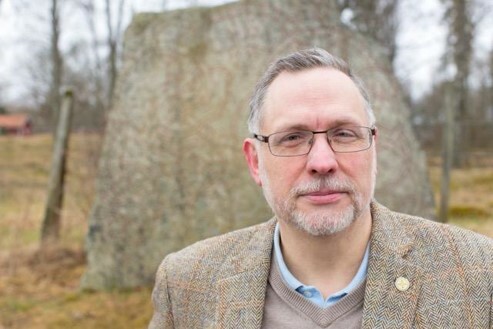 He has catalogued and coordinated more than 7000 runic inscription translations which are housed at the Uppsala University Runic Forum and Database. His presentation will prove to be of great interest to our members, as well as our guests. Dr. Jeni McDermott, originally from California, received her M.S. in hydrogeology from the University of California, Santa Barbara, and her Ph.D. in geology at Arizona State University. She taught geology for two years at Colgate University in upstate New York before beginning at the University of St Thomas in 2013. Jeni's research interests lie in understanding how fluvial systems interact with and shape our world, both at the orogen scale through the interplay between surface processes, deformation, and tectonics, as well as at a smaller scale where surface water and groundwater dynamically interact with our human environment. This interest has drawn Jeni to Norway where she hopes to "read" the rivers to reveal what tectonic motions caused that country's mountainous terrain. Gary Legwold is the author of the newly published Keep on Rolling! Life on the Lefse Trail and Learning to Get a Round (which was edited by our own Lakselaget member, Kathleen Weflen). Gary also wrote The Last Word on Lefse and The Last Word on Lutefisk. His fresh look at all things lefse invites readers to travel the Lefse Trail from Wisconsin to Portland, Oregon. His book includes interviews with lefse-making experts, recipes for nouveau lefse cuisine, inspiring stories of the lefse community, and a newly composed lefse song. 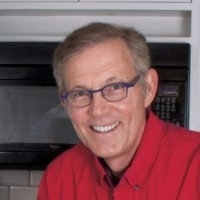 Even if you've been rolling lefse for years, Gary's presentation will be sure to give you a few new tips as well as keep you entertained! Jess Hirsch of Minneapolis, is an example of a woman who is swimming against the current. 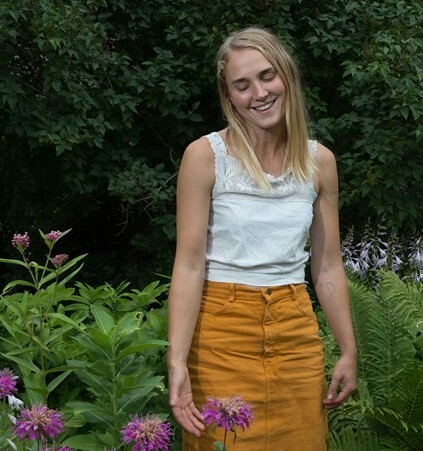 She received her MFA from the University of Minnesota in 2013 and is the recipient of the Jerome Emerging Artist Fellowship, the Artist on the Verge Fellowship, and the MN State Arts Board Grant Folk and Traditional Craft Grant just to name a few. As a sculptor and craftsperson, she studied under Jim Sannerud to learn traditional bowl turning and hand carving techniques. Meet the creators of The Wish Books! The Christmas Wish, the first book in the series and a New York Times Best Seller, started with photos the family did with their then four-year old daughter, Anja, in Norway. Those photos evolved into a bestselling story book about Anja's magical quest to find Santa with help from a menagerie of Arctic animals. Since then they have published 4 additional books, and collaborated on a merchandise line of plush, puzzles and more. The first three books are optioned for live action movies. The family will show a 20 minute multi-media presentation about how their book project evolved. 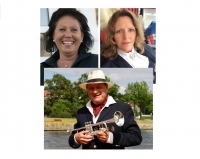 It includes voiceovers from Per, Anja and Lori, many slides from Norway, the books and other related images, and videos. Afterwards, Anja will play violin and sing Norwegian folk songs. Autograph books will be available to purchase, just in time for the holidays! 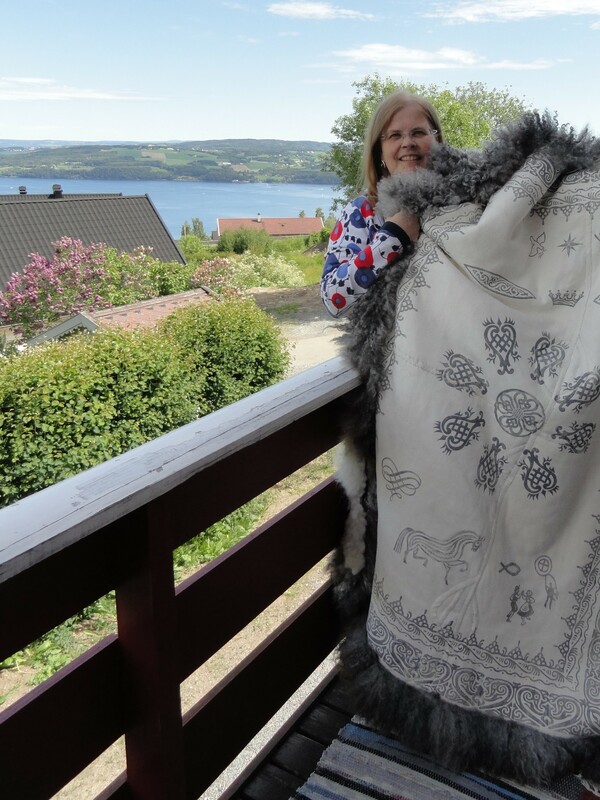 Every culture has used animal skins for warmth, but Norwegians, since before the Viking times, have made Skinnfell: sheep skins that are sewn together while symbols are printed on the leather side. Karen Weiberg traveled to Norway, with 7 other Midwesterners, to learn more about and make a skinnfell in June 2010. It is a textile and skill that is being revived, just in the nick of time, before it disappears completely. Karen's instructor spent time with an elderly skinnfell maker who traveled from farm to farm making skinnfells for families. Karen will share how she make her skinnfell, as well as Norwegian breeds of sheep, symbols of pagan times, and symbols of Christianity which are used in printing on the skinnfells. Trumpeter Kai Robert Johansen, from Østfold County; vocalist Jannicke Heian Frølandshagen from Råde; and pianist Hilde Everløff Andersen from Moss. Kai Robert has been performing for more than 45 years and is the Midwest’s most beloved Norwegian trumpeter. 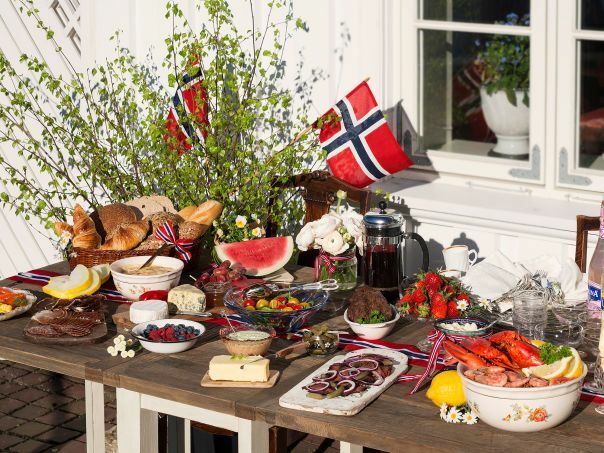 He has performed on radio and TV, not only in Norway, but throughout Europe and the United States. He will be joined by vocalist Jannicke Heian Frølandshagen, who has performed in a variety of theatrical and musical productions including: cabaret-style revues, humorous vignettes based on real life, and theater productions depicting historical events. This is her U.S.A. debut. Hilde Everløff Andersen is a musician and conductor for several choirs in Østfold. She is not only a masterful conductor, but an exquisite entertainer and pianist in her own right. This is her second trip to the Midwest. Bring your friends! This promises to be a very entertaining kickoff to our 2017-2018 season!